Movies with sensitive story lines. 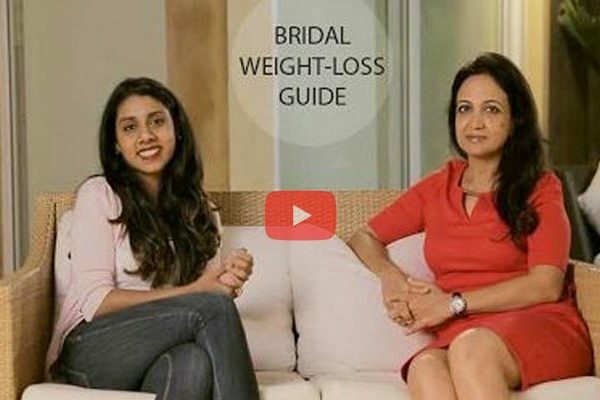 Pre-wedding weight loss guide for brides-to-be and nutrition tips by Suman Agarwal. 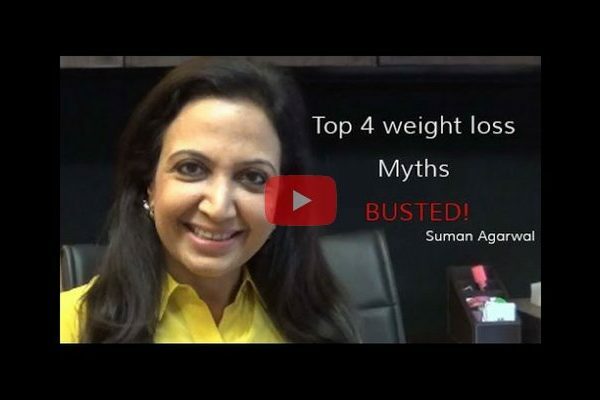 Click on the video to know what happened and how did our counsellor respond. 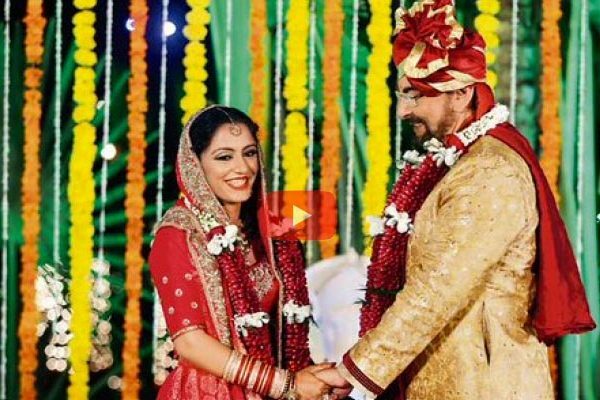 Bollywood onscreen deaths that make us all sad. We still can’t get over the death of our favourite characters.